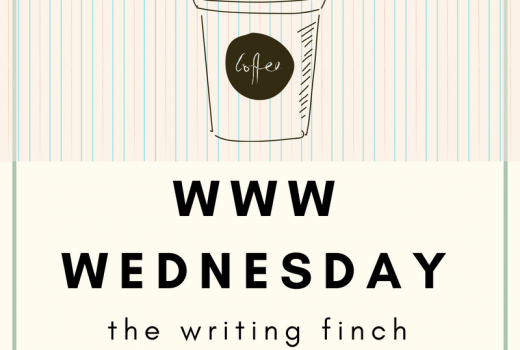 The Writing Finch - FEATURE | Is ARC reading a chore? Where in there is the time to read even more books? 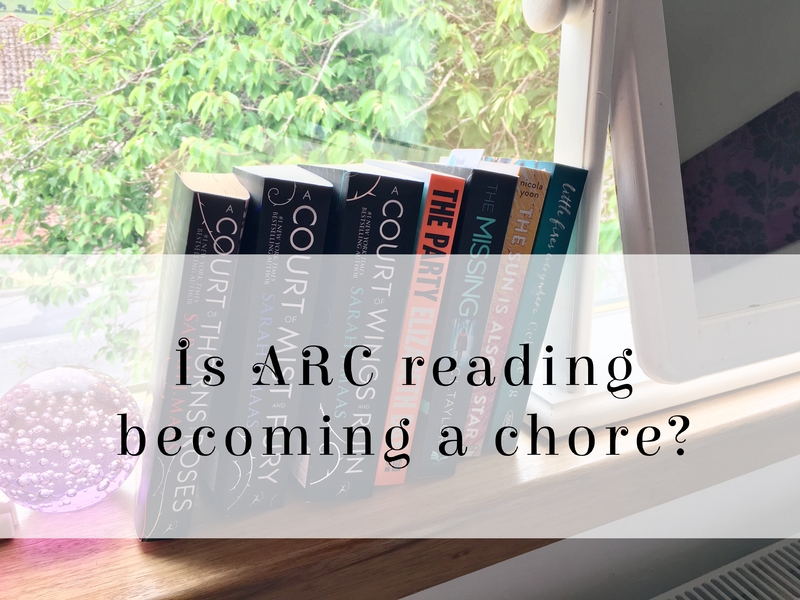 So, yes, reading ARCs can often feel a bit like a chore to me. That feels like such a rotten thing to say when it is obviously incredibly generous of PRs and authors to select your blog and your writing style to review the book that they spent so much time and effort on. But, at the same time, these authors still need the reviews. They need the outreach that bloggers can give them to bring in more readers and buyers. We all know how a greater number of pre-orders helps to boost print runs of a book, and helps bookstores gauge the popularity of a new book. It also helps the author with their sales in their first week, and can help them get book contracts in the future. Through ARCs, I’ve also found authors that I would now call some of my favourite writers. I have discovered and adored books I may never have come in contact with otherwise, and I have been able to have amazing discussions with other reviewers about the topics of the book and our collective thoughts both in comments and on Twitter. 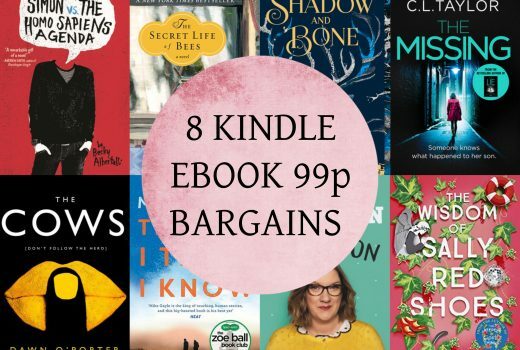 We are so amazingly lucky that as people who love books so much, we can be essentially paid in them for our time. But that brings us back to the flip side. The majority of the time, we aren’t being paid in real cash. I for one don’t make any money from my blog. But, I have rent and bills to pay, and I sorta need to eat, so my blog has to come after my ‘real’ jobs. That leaves me with very little time for reading, so when I do read, I often pick up what I want to read rather than what I feel like I should be reading. Then I see an ARC on my shelf or in my Kindle and I remember that I have had it for months and not even read the first page and the guilt washes over me again. Not reading an ARC by a specific date either given by the author or from what I promised them I would do makes me feel like a failure of a book blogger. They won’t want to give me their books again, I look like a terrible person, why can’t I keep promises, why didn’t I just read it? Besides the fact that I have both The Gilded King and The Silver Queen by Josie herself to read which INSTANTLY made me feel more reassured about not having read them yet, I think this is such an important message for authors to tell their reviewers. No offense to authors, but we actually don’t owe them anything!!! We can read when we like, we aren’t bound by any sort of obligation! 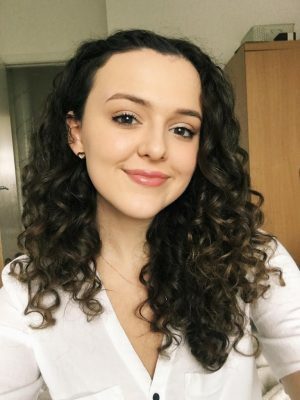 My blog, my time, my rules. If we change our mind, that’s cool! I know the feeling! I love getting ARCs etc, but sometimes I’m a bit bombarded with emails for books I feel like I have to say yes to.